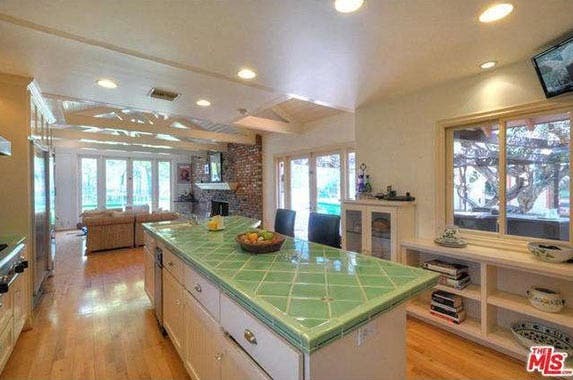 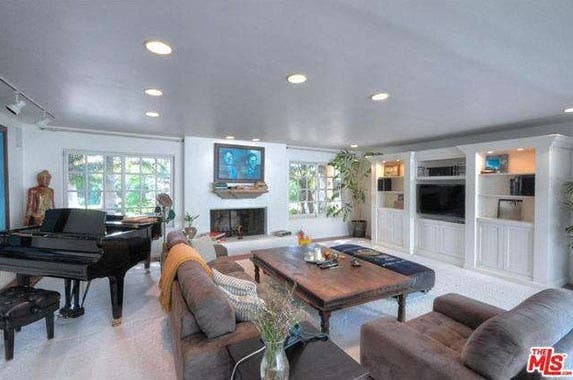 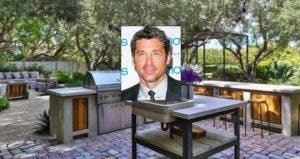 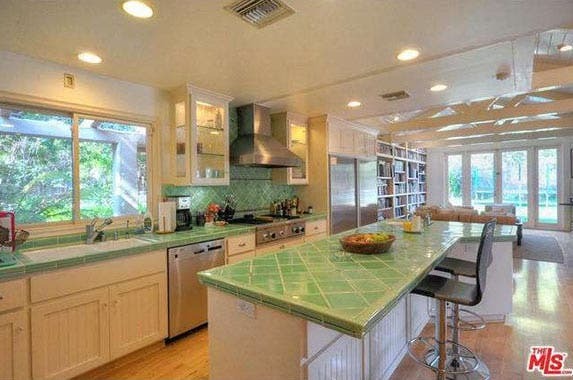 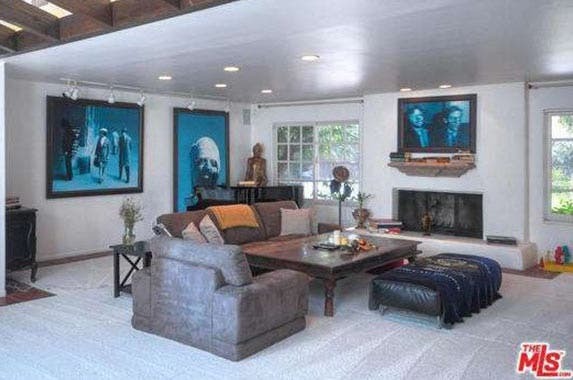 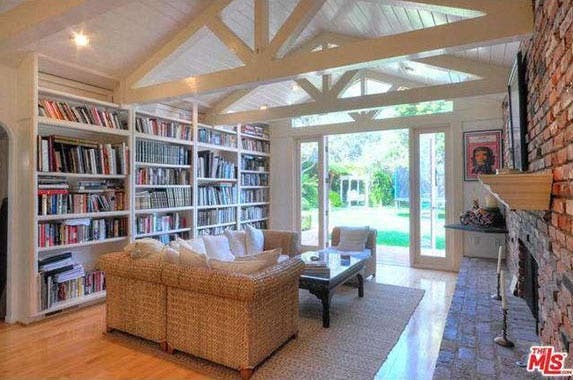 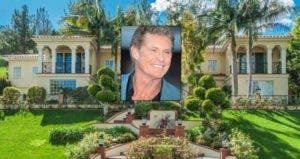 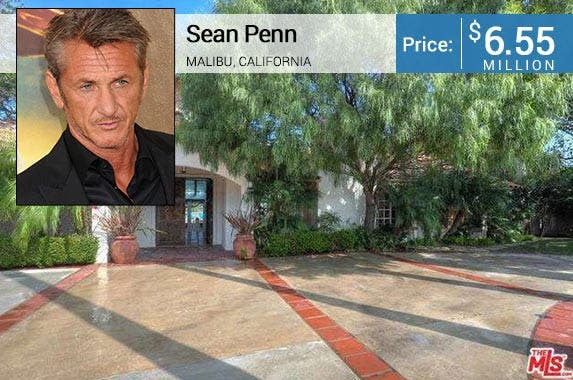 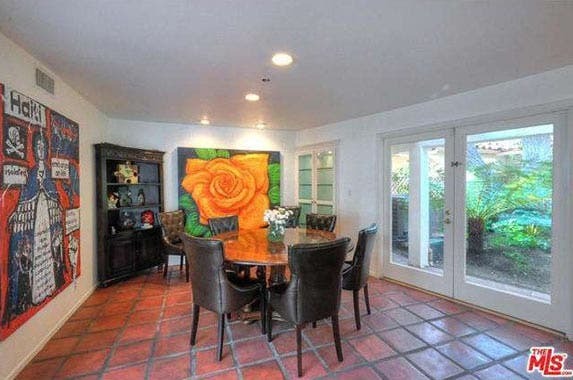 Oscar-winning actor Sean Penn has listed his Malibu, California, home for sale, according to Realtor.com. 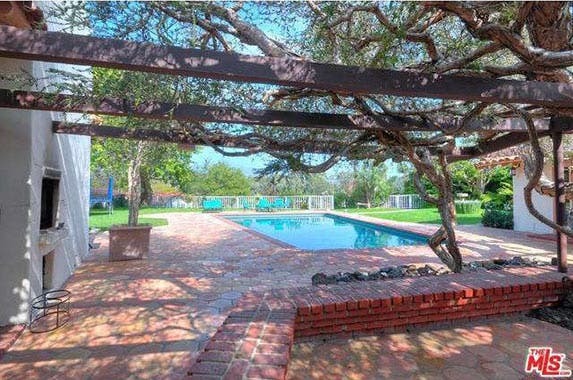 The U-shaped home includes a pool, separate guesthouse and exposed-beam ceilings. 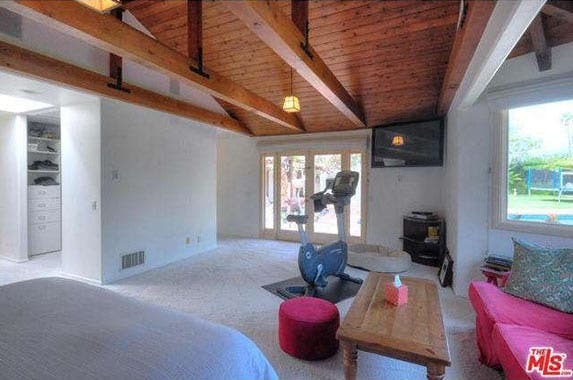 And for the Spicoli in you, beach access. 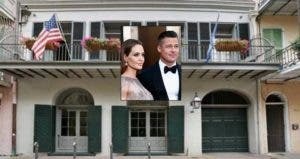 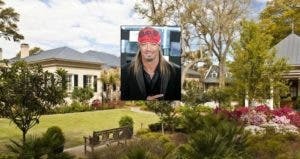 Mr. and Mrs. Smith have listed this big house in the Big Easy, but they aren’t moving far.